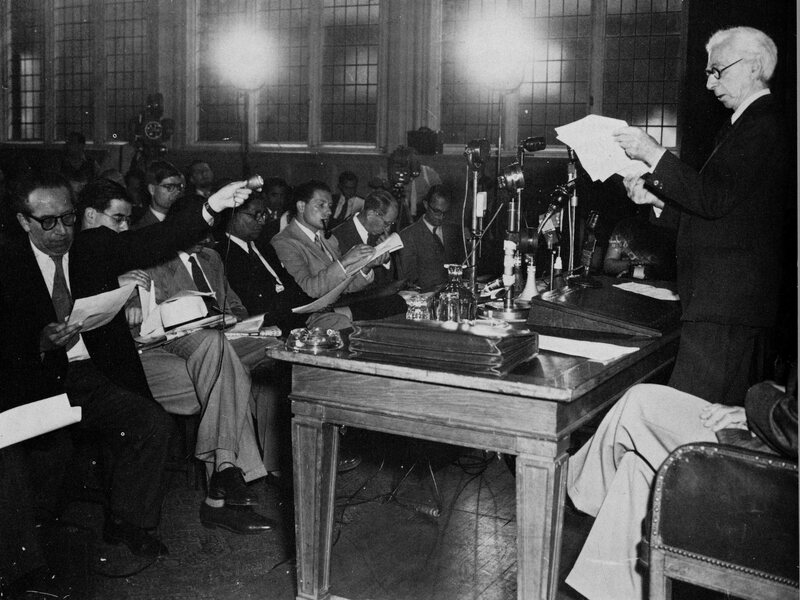 On 9 July 1955, a room full of curious international reporters gathered in London for a mysterious announcement of purported world significance. To a hushed crowd, Bertrand Russell dramatically delivered the news of one of Albert Einstein’s last public acts—a grave warning ultimately signed by 11 eminent scientists about the need to avoid war in the nuclear age. 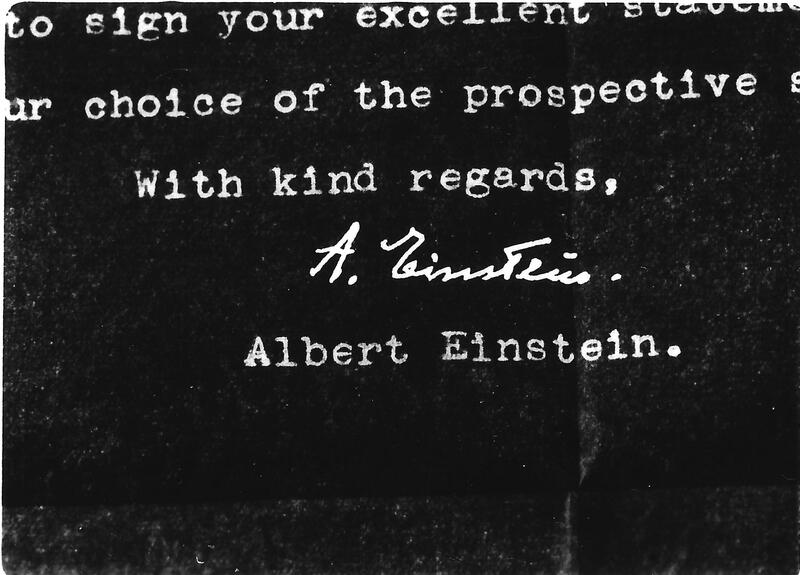 This statement, later termed the Russell-Einstein Manifesto, captured the world’s attention. The Manifesto led directly to a conference of scientists, held in Pugwash, Nova Scotia in 1957. This conference was a catalyst for the formation of a unique and innovative transnational organization, the Pugwash Conferences on Science and World Affairs. Revisiting the Russell-Einstein Manifesto (PDF of Powerpoint) and Word version. Butcher presentation, 16 March 2014, International Peace Research Institute, Meiji GakuinUniversity, Tokyo.